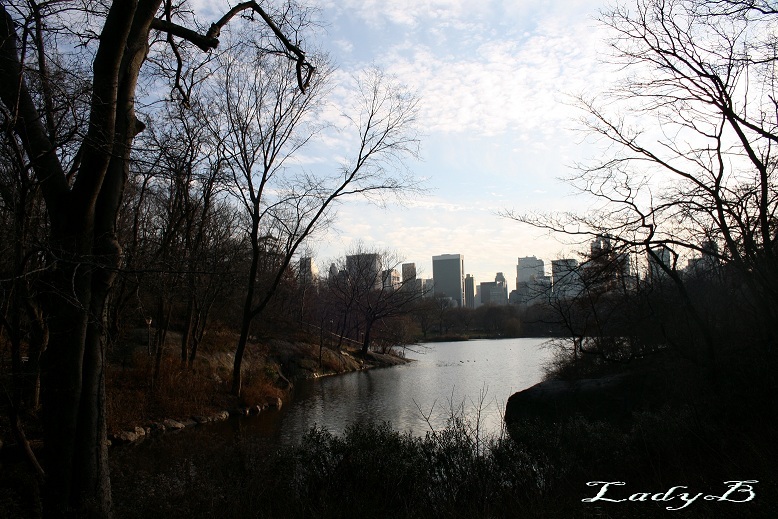 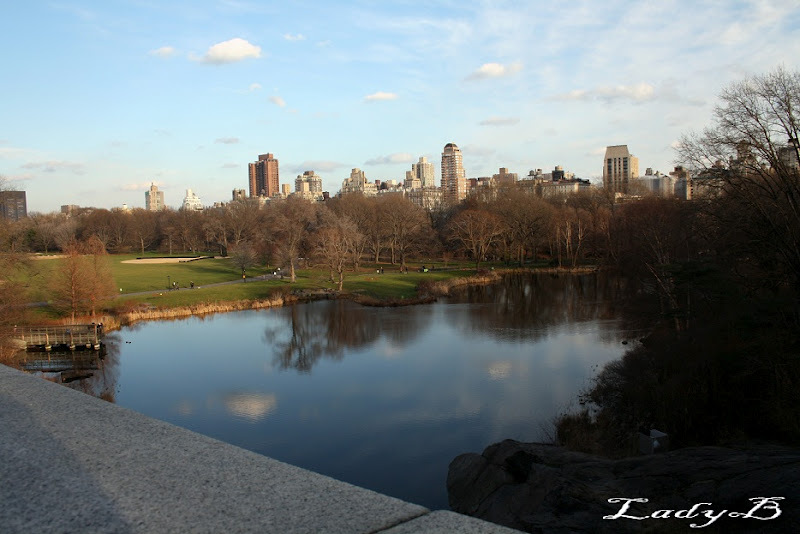 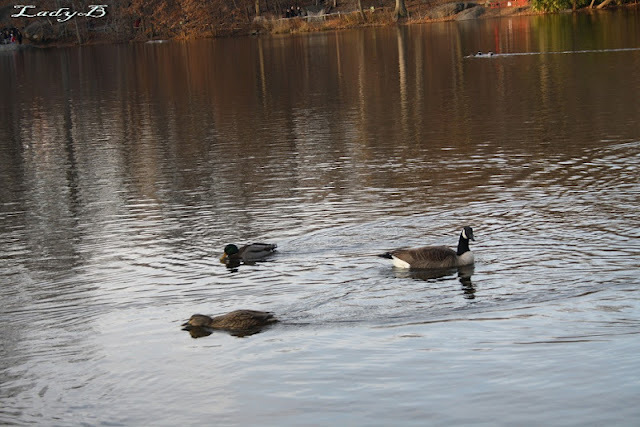 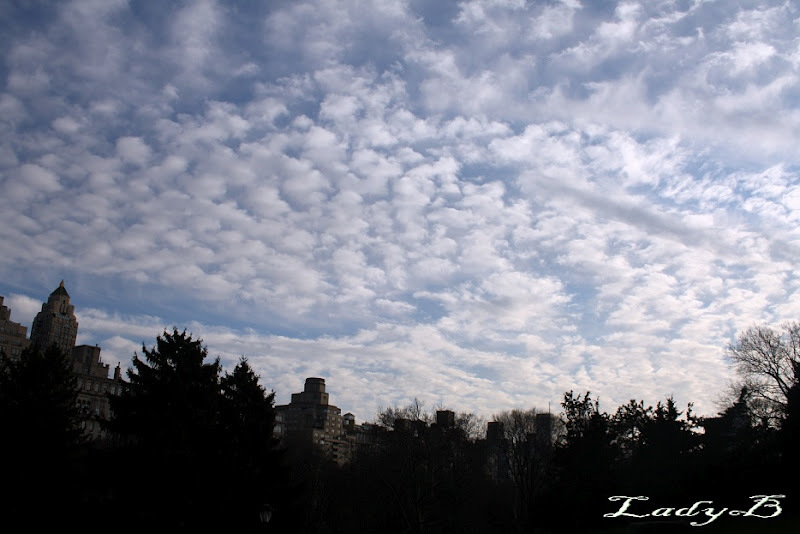 It was Christmas morning, a stroll by Central Park was just perfect ! Listenning to music, families gatherings, ducks floating around and admiring the breathtaking scenery.. 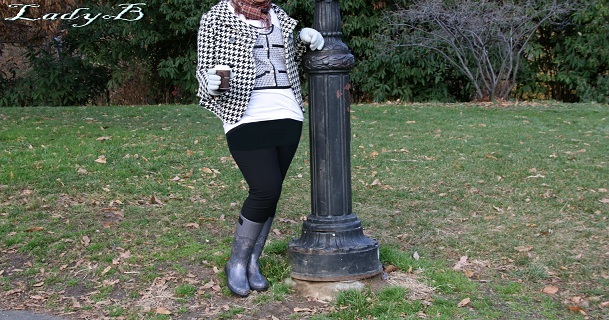 Went overboard with Houndstooth that day, nothing too special it was freezing cold, and you know after layering countless layers of thermals theres no room to breathe !